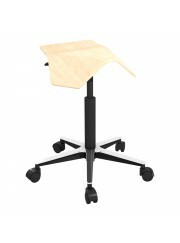 All of our task seating offers variable and flexible support alongside robust construction to ensure it can be adjusted to suit the majority of users. 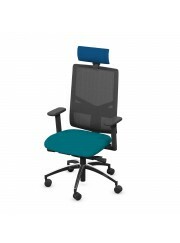 But our chairs do not just perform well, they look good too and many can be customised with your choice of fabric and colour to complement your own interior. 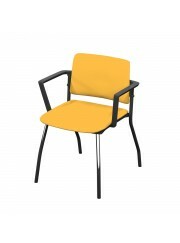 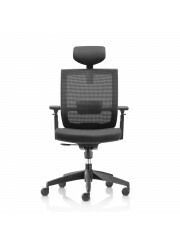 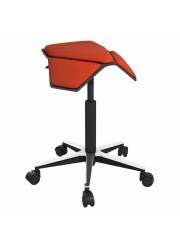 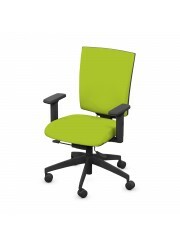 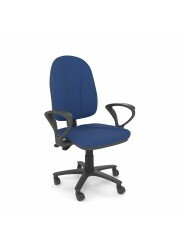 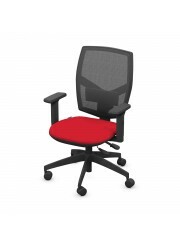 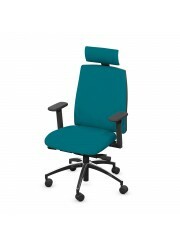 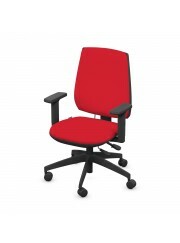 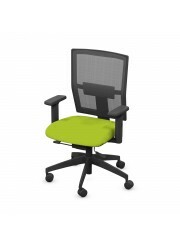 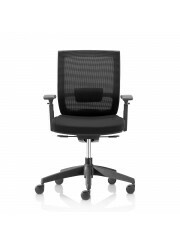 See also our comprehensive range of meeting room and breakout chairs.